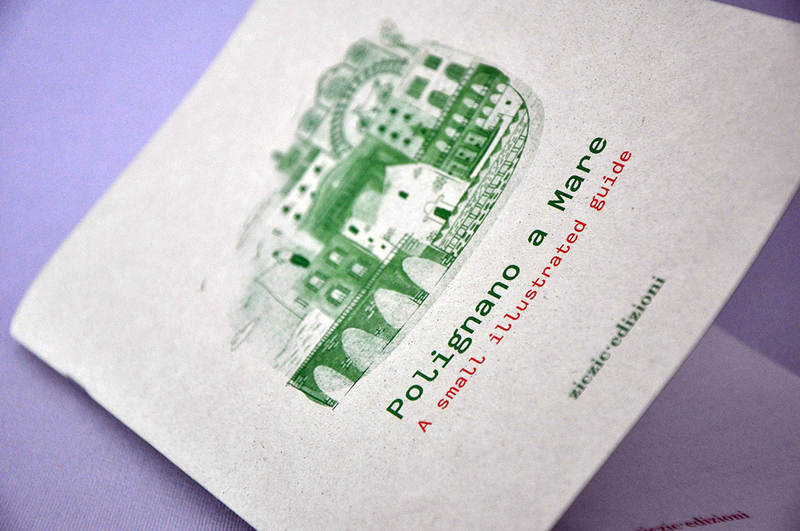 Polignano a Mare was never chronicled nor described in English. 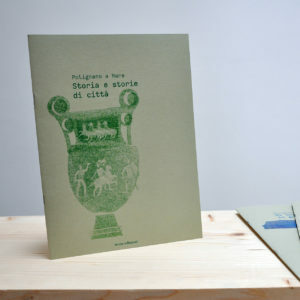 For tourists, visitors and fans of the Anglo-Saxon language! 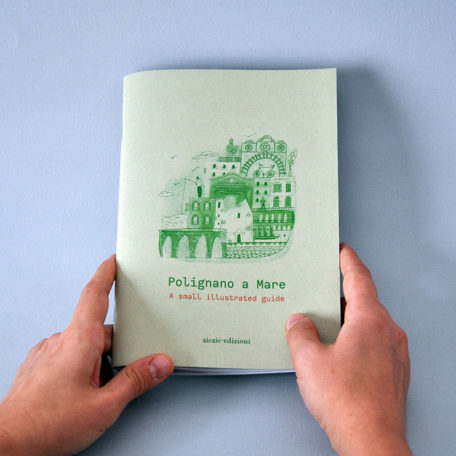 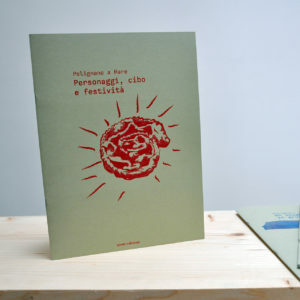 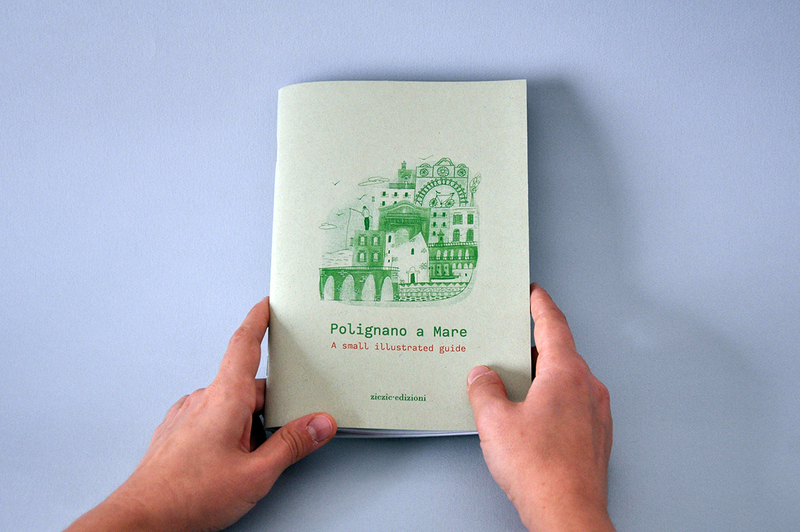 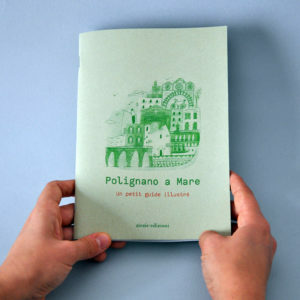 Polignano a Mare – A small illustrated guide was illustrated by Federica Ferri, Lilia Angela Cavallo, Claudia Lamanna, Silvia Tarantini, Silvia Rocchi and Gaia Cristofaro and translated to English by Ibrahim Nasrallah. 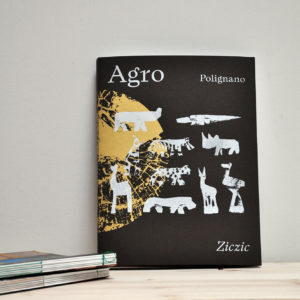 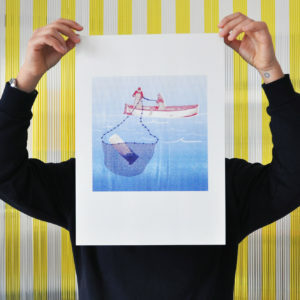 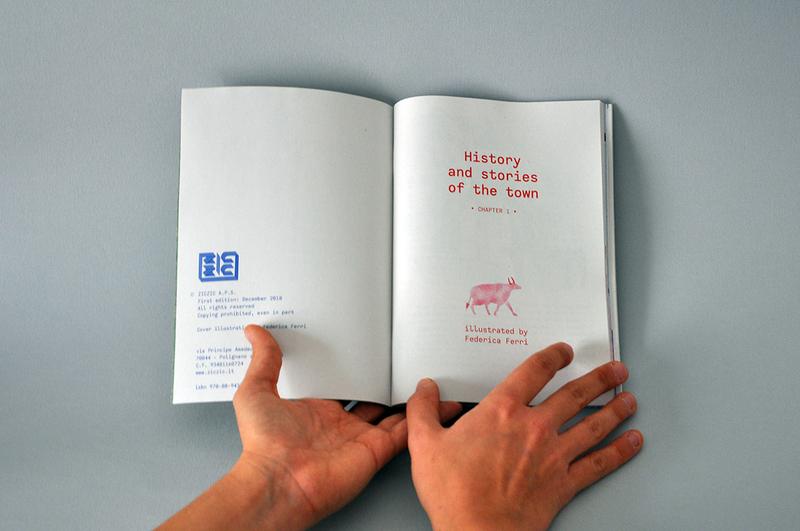 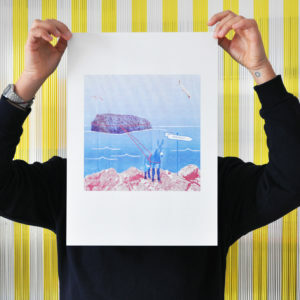 A graphic project curated by ZICZIC. 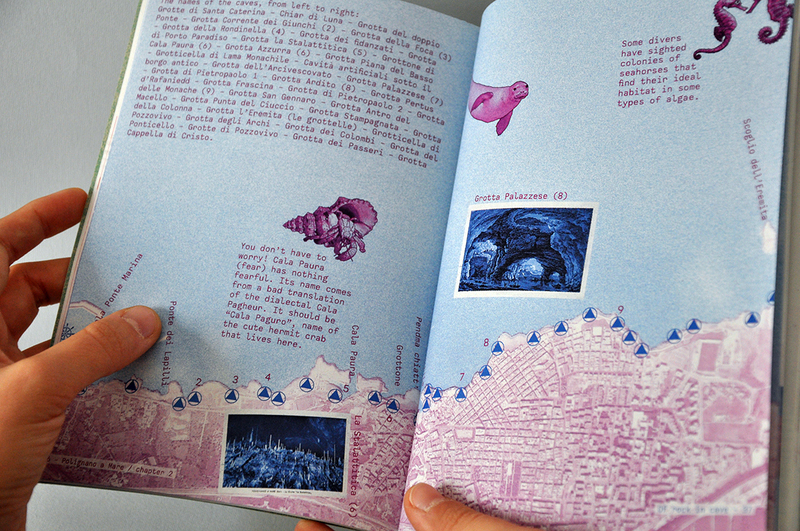 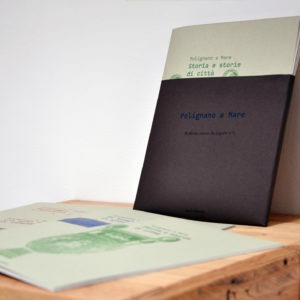 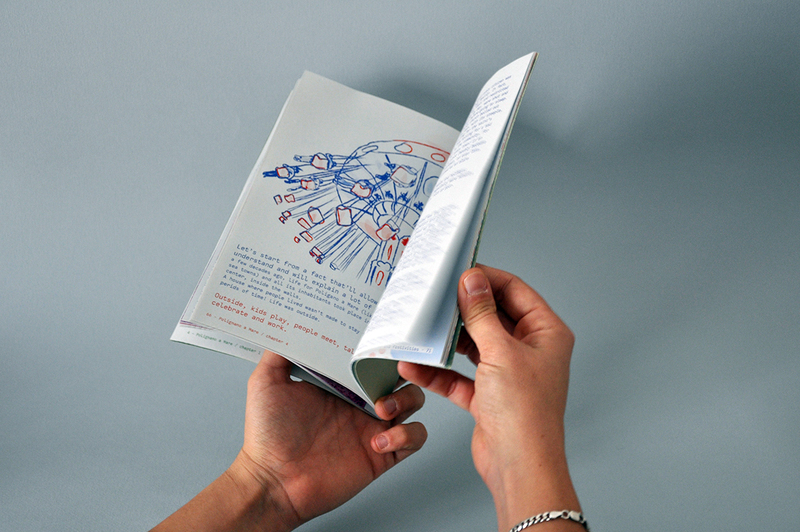 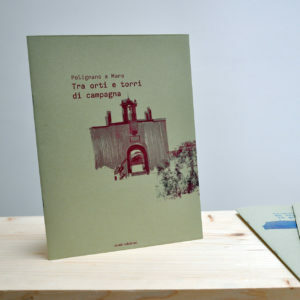 The booklet is part of the series Molliche.Tracce da seguire, that tells stories and panoramas to the little ones.